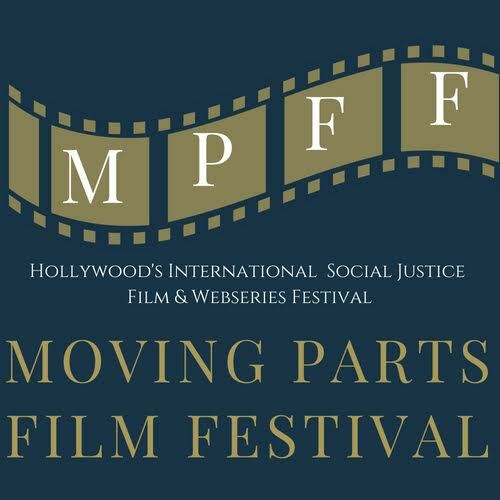 Please join Women In Media at the Moving Parts Festival on September 14th as we present two events during the festival, with Kate Rees Davies moderating the Q&As with the filmmakers after the film screenings. Four Female Empowerd Weberies, with a Q& A to follow with Filmmakers and Kate Rees Davies from Women in Media. Featuring six powerhouse films, and a Q& A to follow with Filmmakers and Kate Rees Davies from Women in Media. 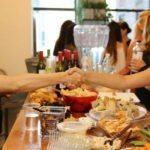 #WIMNYC: Mix, Mingle, and Make Connections!